Western Montana car clubs are joining together in a fundraising effort for Camp Mak-A-Dream. 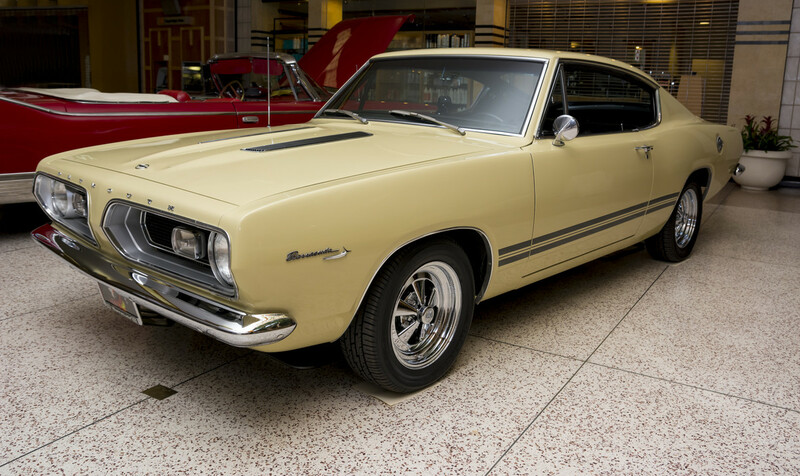 They’ve restored a 1967 Plymouth Barracuda and are selling 1,000 raffle tickets at $50 each. Net proceeds from the tickets all go to Camp Mak-A-Dream. The winner of the car will be drawn at the Showin’ Off for Camp Mak-A-Dream Car Show on Sunday, July 19, at Fort Missoula. 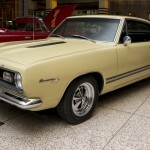 It’s all part of the “Rides in The Rockies Weekend,” which includes a Mopar party at Paradise Falls Restaurant on Friday and Saturday’s third annual “Mopars at the Fort” car show and the Rock ‘n’ Roll Saturday Night featuring the Tom Cats at Fort Missoula. For raffle tickets and more information, contact Camp Mak-A-Dream at 406.549.5987. 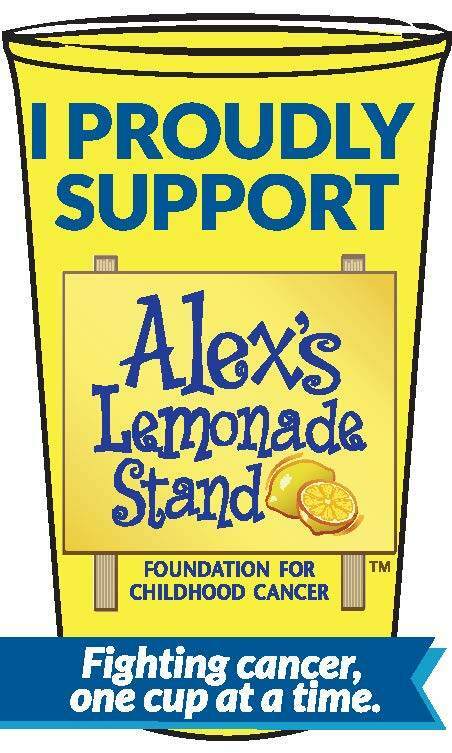 Alex’s Lemonade Stand Foundation (ALSF), a nonprofit dedicated to finding cures for all children with cancer, invites volunteers across the country to take a stand against childhood cancer when Alex’s Lemonade Days returns June 12-14. ALSF’s National Lemonade Days began in 2004 when Alex Scott set her sights on raising $1 million to fight childhood cancer, including hers. Alex invited volunteers to join her in hosting lemonade stands to help achieve her goal: $1 and one lemonade stand at a time. Through the help of these volunteers, Alex would reach her goal before losing her life to cancer in August of that year. Each June, the weekend before Father’s Day, supporters everywhere contribute to a cure. The foundation was built upon the principle that you are never too young to make a difference in the lives of others. 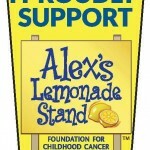 For more information and to sign up to host a lemonade stand, visit AlexsLemonade.org/lemonadedays. 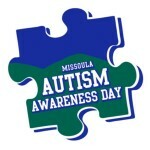 Slash, the Mauler hockey team’s mascot, and UM’s mascot Monte will join the Zoo Town’s Mayor John Engen to kick off the Missoula Autism Awareness Day Puzzle Run/Walk at the UM Oval on Saturday, June 20 at 10:30 a.m. There will be a free kids carnival, informational booths on autism, other fun activities, and items available for raffle. 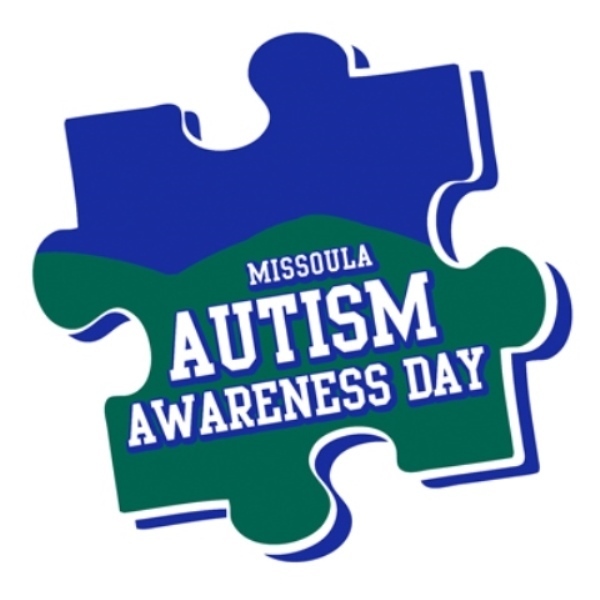 To register or learn more, search “Missoula Autism Awareness Day 2015” on Facebook.com or email MissoulaAutismAwareness@Outlook.com. The event benefits the Dalton Hunter Autism Foundation, which works to enhance the lives of Montana children and adults diagnosed with autism. This is accomplished through fundraising and volunteer activities as a way to promote communication and cooperation between families and the Missoula community. The foundation develops, maintains and supports programs and events that provide assistance through small grants to struggling families in the autism community for goods or services they may not be able to afford, pomote awareness in the community in a fun manner, provide a contact for resources in Montana for newly diagnosed children with autism, and advocate for autism services in Montana which are currently limited. Camp for a cause and help wildlife stay wild. The National Wildlife Federation’s widely popular nationwide Great American Campout is celebrating its 10th year of connecting people with the great outdoors so that they will form a deeper desire to protect wildlife and wild places. Nick Offerman, star of NBC’s Parks & Recreation series, serves as official celebrity spokesperson in promotional online and print ads for the cause which kicks off Saturday, June 27, and runs through Labor Day. To participate, National Wildlife Federation asks people of all ages to make an online pledge to camp anywhere—from a forest to their own backyards—at least once this summer and provides all the information needed, including a directory of hosted Great American Campout locations, tips on what to bring, lists of campout activities and recipes and more. Campers are encouraged to take #Campies (camping selfies) and submit them to NWF’s Facebook, Twitter and Instagram pages to share their experiences and create an extended community of participants year-round. For more information, and to register, please go to NWF.org/Campout.